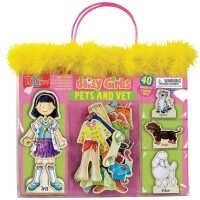 Girls and boys love to play pretend games with the Dress-Up Puzzles. 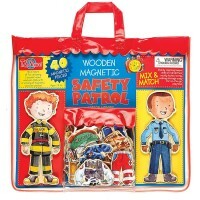 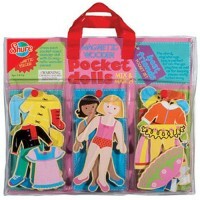 These imaginative toys allow role playing for kids with various interests. 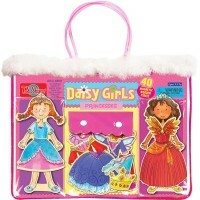 Princesses, superheroes, fairy tale characters, careers, animals, fashion dolls are among the most popular Dress-Up Puzzles. 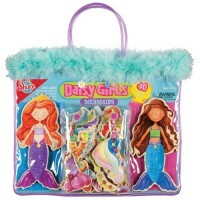 Easy to play along or with friends, on the go or at home, these learn to dress puzzles are awesome playthings for young kids.